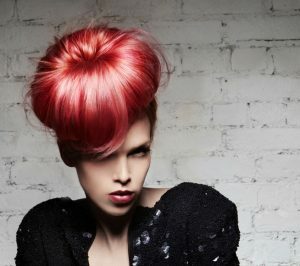 50% OFF any colour service when booked with a cut & finish every Tuesday with our stylists Tara. To book simply call us on 01249 465655 or Email us at Info@mariachristina.co.uk. T&C apply! – must be booked with a cut and finish and only applies when the offer is referenced when booking. please keep in mind all new clients who haven’t had a colour with us before will require a skin test at least 24 hours prior to their appointment!